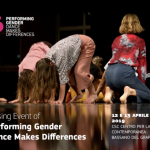 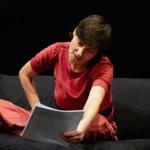 The CSC Centro per la Scena Contemporanea Bassano will host the partners, the dance makers, the dramaturgs and International guests for the Closing Event of Performing Gender – Dance Makes Differences project in Bassano del Grappa. 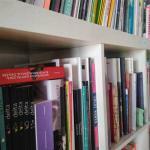 We are proud to announce that we have successfully registered special library for contemporary art and feminism. 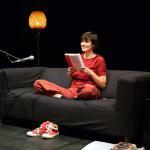 Donate your books and catalogues and enrich our common shared resources that will be available to everyone! 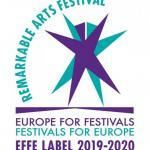 We are excited to share the news that City of Women Festival received - for the second time - the ‘EFFE Label 2019-2020’ which is a valuable acknowledgement of our work by European Festivals Association (EFA). 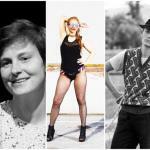 The City of women is joining the programme of this year's MENT festival in the context of the project Musica Femina.